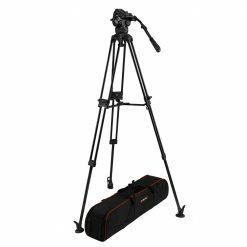 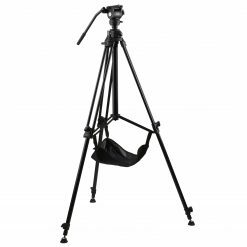 The ES-T37 is a versatile camera cage for professional shooters. 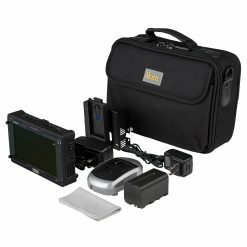 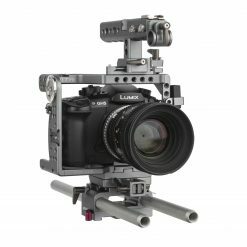 It fits both the Panasonic GH4 and GH5 micro four thirds mirrorless cameras. 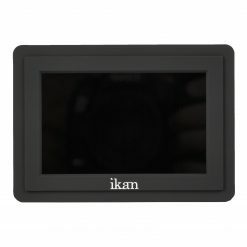 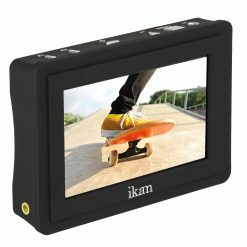 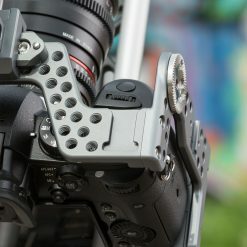 The cage is fitted to the dimensions of these cameras with easy access to the battery and side compartments. 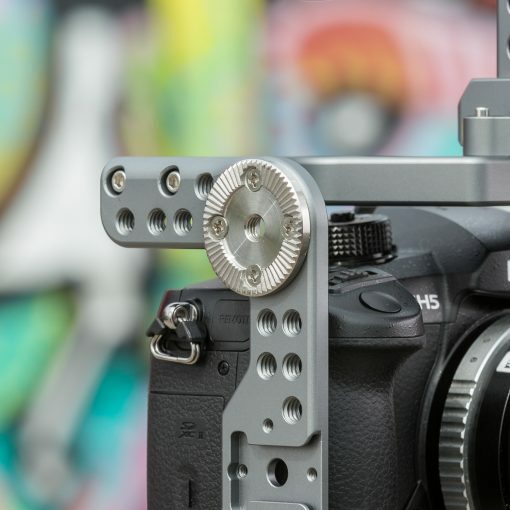 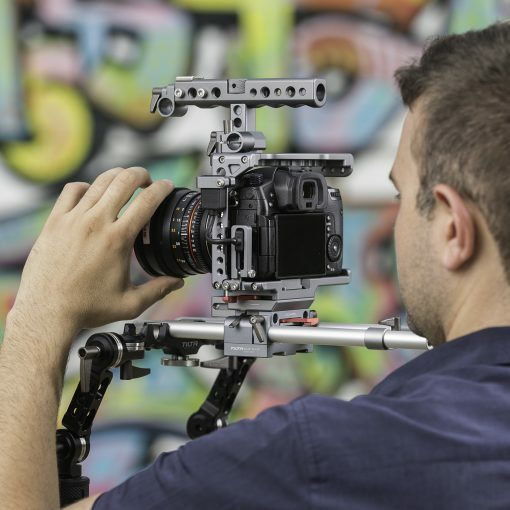 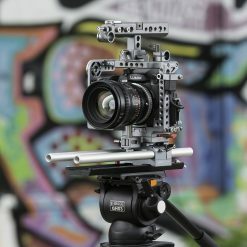 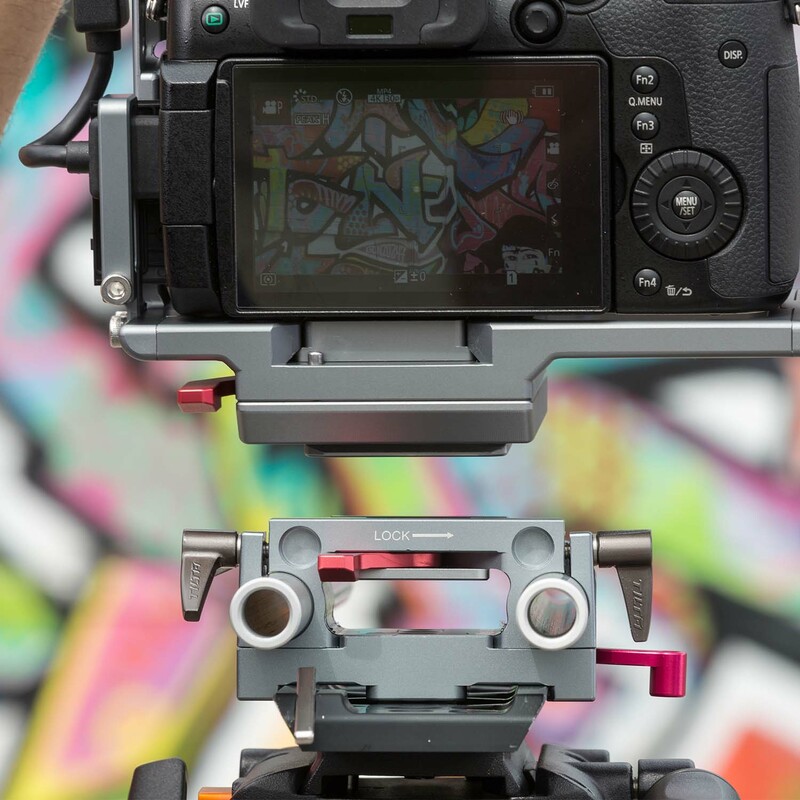 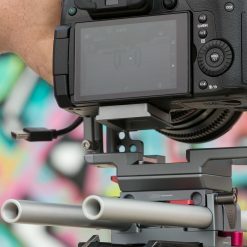 The ES-T37 has over 85 threaded accessory mounts, three cold shoe mounts, an integrated lens adapter mount, and a baseplate with both a 15mm rod system and track for a 15mm lightweight dovetail plate. 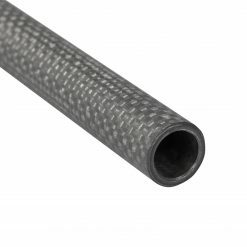 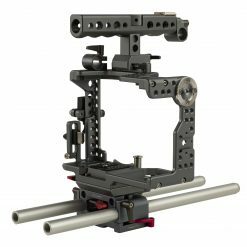 The ES-T37 is a fully enclosed unibody cage made out of high-quality CNC machined aluminum. 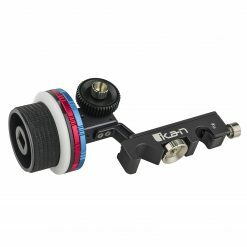 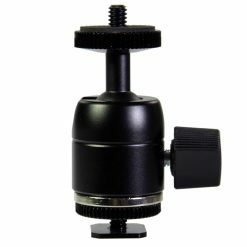 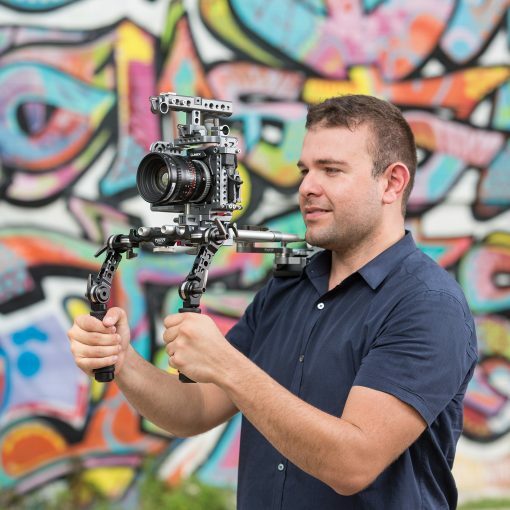 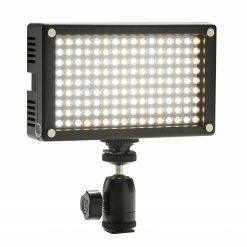 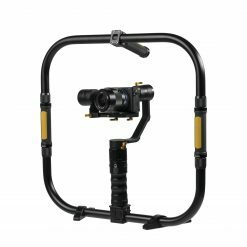 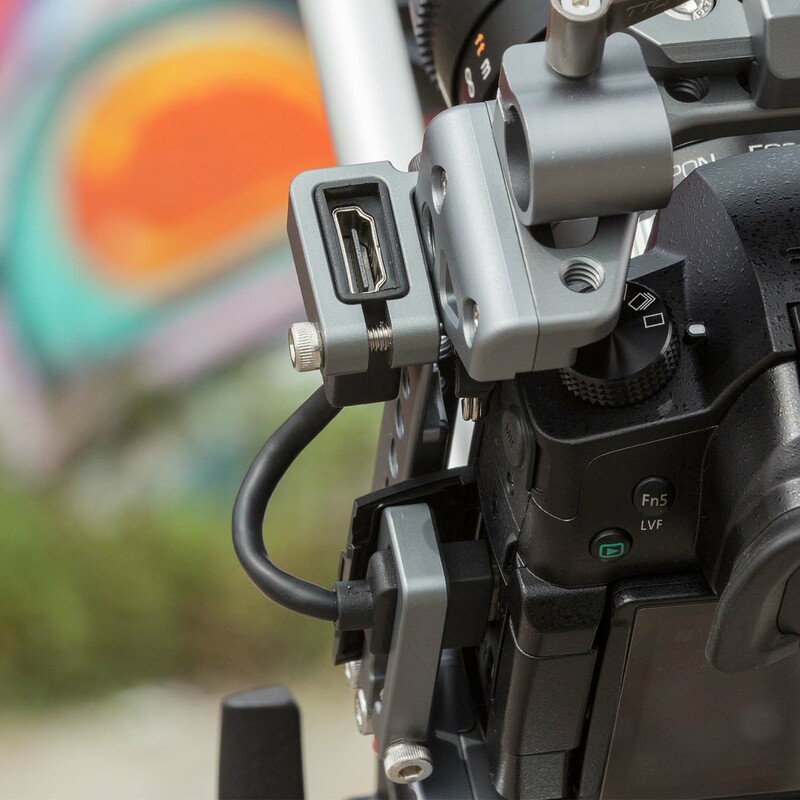 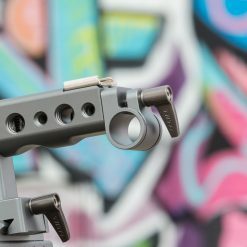 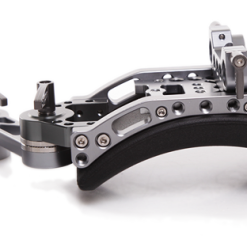 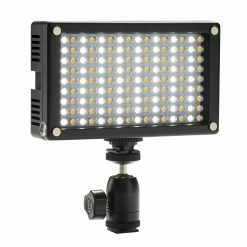 The ES-T37 includes a 15mm Light Weight Support (LWS) quick release base with an integrated lens adapter mount. 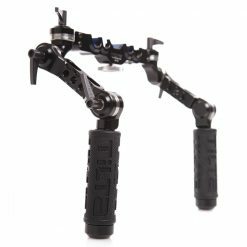 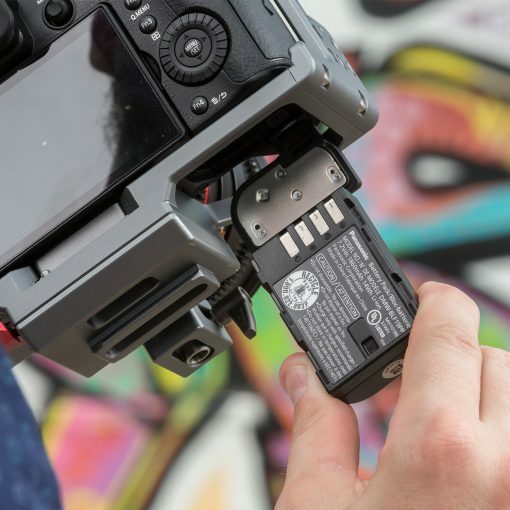 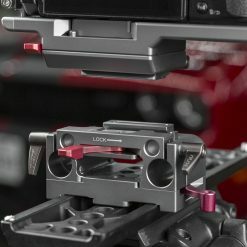 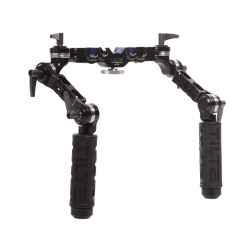 Users can simply remove the body of the rig from the base by unlocking the quick release, releasing the safety latch, and sliding off the unit. 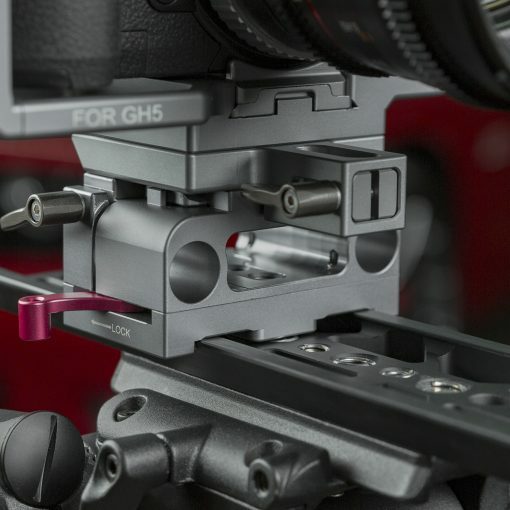 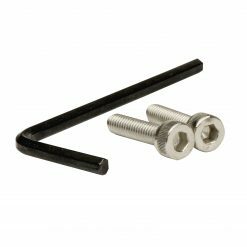 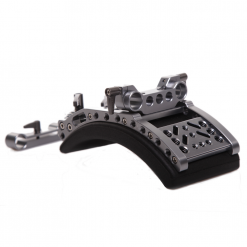 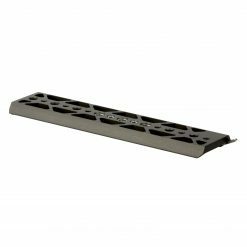 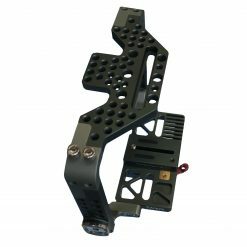 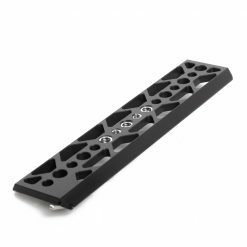 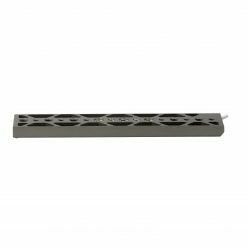 The cage base has both an integrated 15mm rod system and a track for a 15mm lightweight dovetail plate, giving the user multiple mounting, balancing, and accessorizing options. A removable top handle with a cold shoe mount is included with the ES-T37. 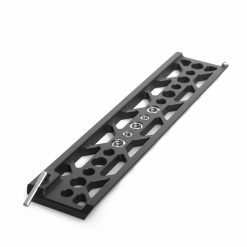 The handle can be easily mounted to or removed from the NATO rail on top of the cage body. 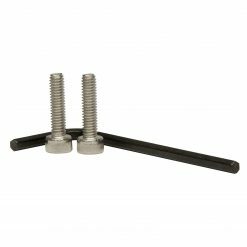 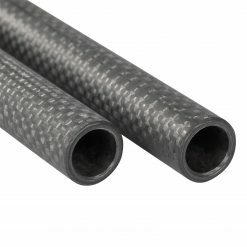 The handle can also be rotated in 90 degree increments by loosening the top screw. 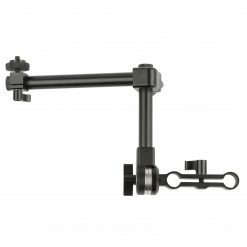 Additionally, the ES-T37 includes a 15mm rail mount that can be mounted to either end of the top handle and secured with two screws. 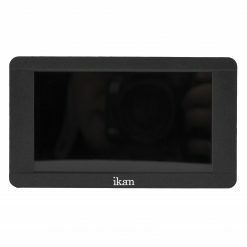 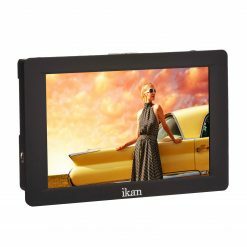 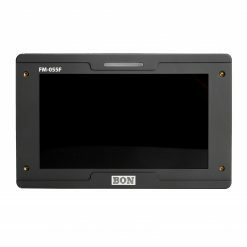 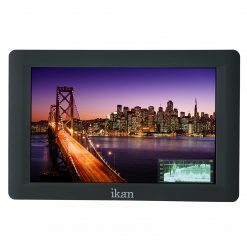 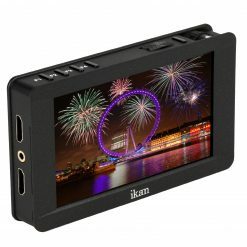 The sides and bottom of the cage body are open for accessing the battery compartment, control inputs, video outputs, and other camera compartments. 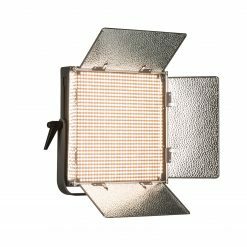 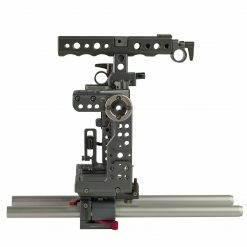 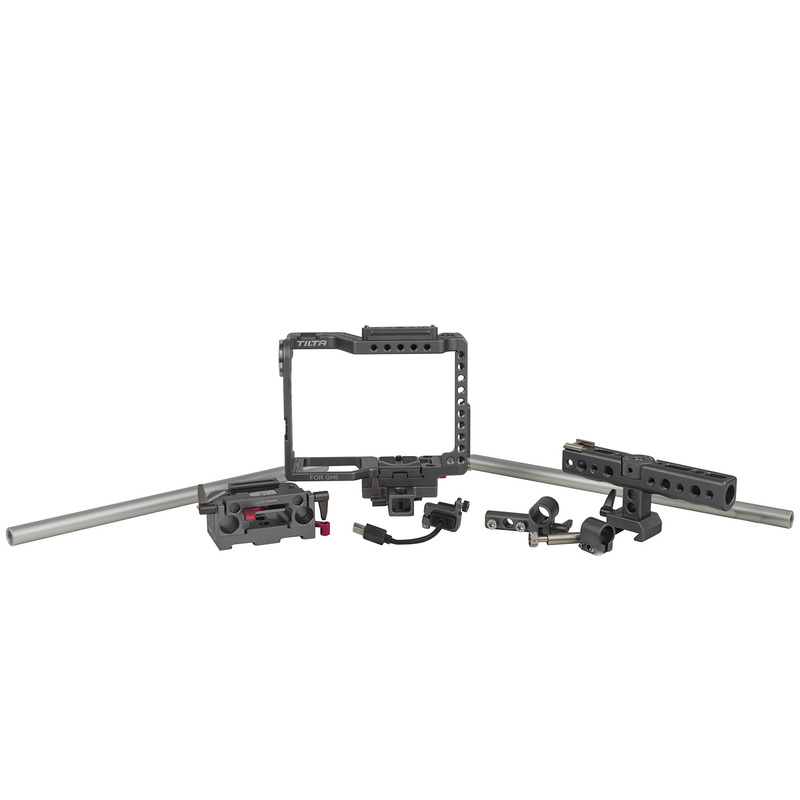 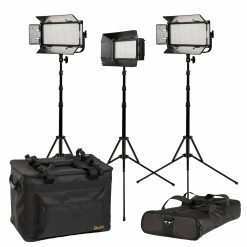 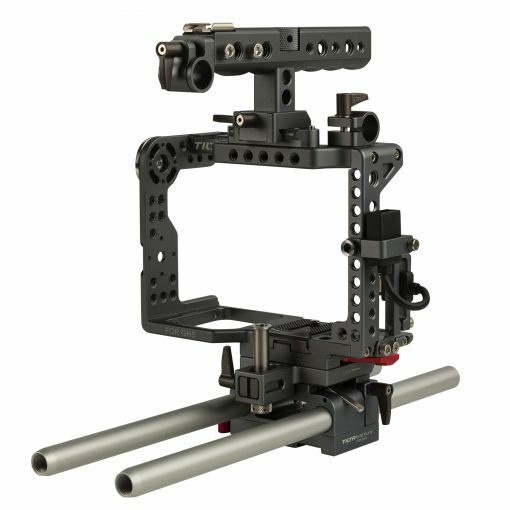 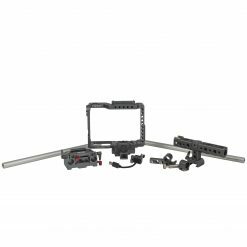 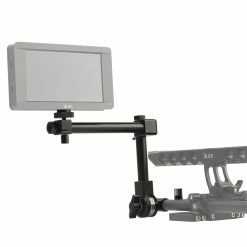 The ES-T37 can be configured to work as a simple cage, accessorized with the included top handle, mounted to a lightweight dovetail plate, and even converted into a shoulder rig with optional accessories.